Reading and writing were two of my favorite subjects in school. I had always hoped that my kids would be the same way when it came time for them to be in school. Ray Ray loves to read, but writing is something that makes him slow down, and he doesn’t like that. Little Miss is just getting into these subjects, so doesn’t have an opinion either way yet. 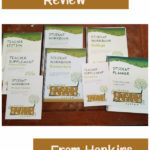 It was a blessing when we received access to Home School Navigator Reading and Language Arts Curriculum. 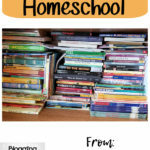 Both Ray Ray and Little Miss got to spend time using this wonderful online program from Home School Navigator. Ray Ray even got to spend some time with one of their interactive notebooks that go along with a book they are to read. 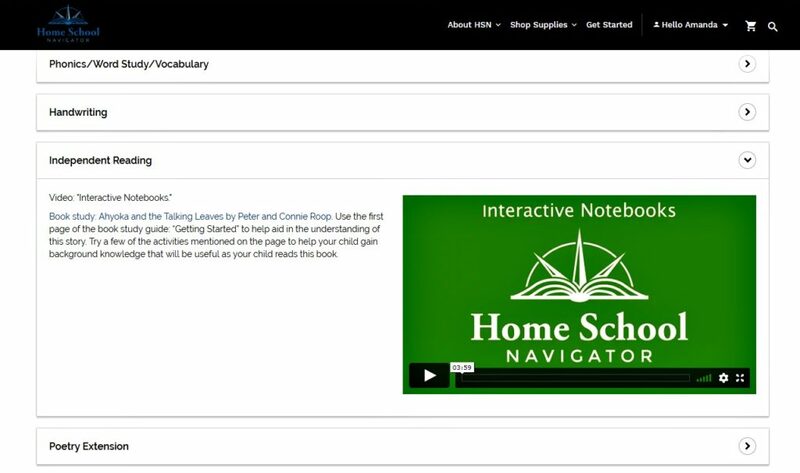 Home School Navigator is an online reading and language arts curriculum that is geared towards Kindergarten through 5th grades. 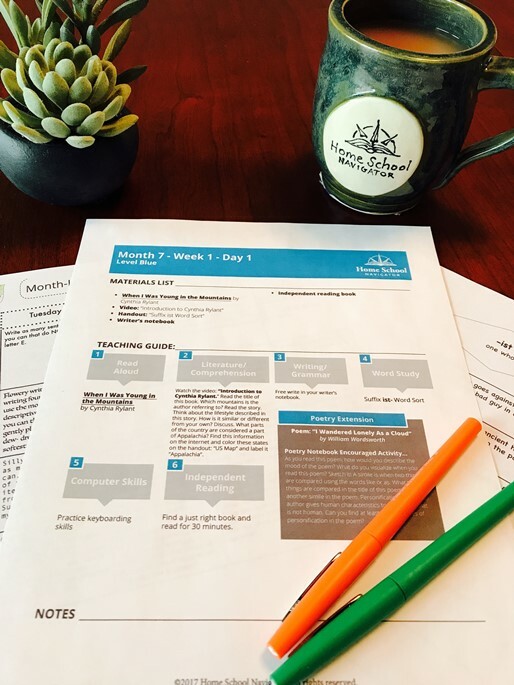 It is a full language arts curriculum that includes a 36-week course on one of six levels. 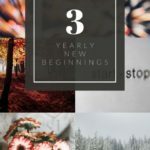 Each of these levels includes daily reading, writing, and word studies. Many of the books that are to be read aloud can be found in a video format so that your child can listen to someone reading them the story, even if you are busy wrangling a toddler around during the day! 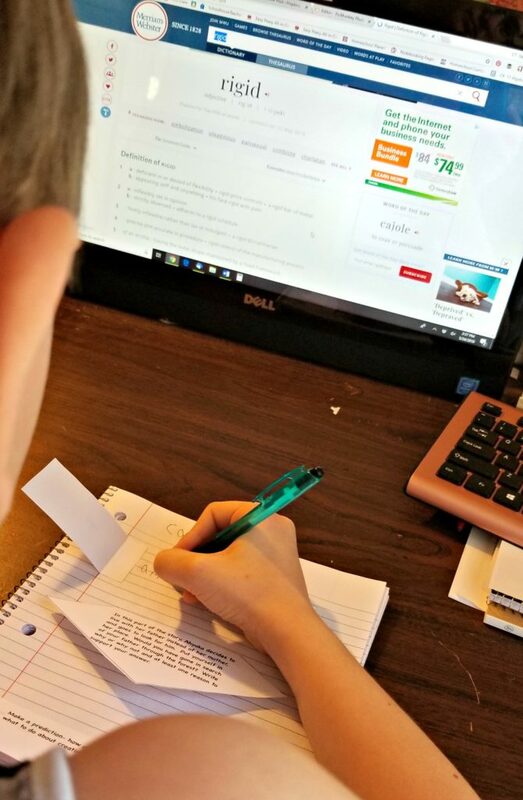 Not only that, but you will find monthly skills checks, review games, and an easy way to keep your homeschool portfolio updated with all that your child is learning. All of this sounds like a wonderful, too good to be true curriculum, but it is real, and it is available to you and your children. Little Miss used the Orange Level, which is equivalent to a first-grade reading level. Ray Ray used the Green Level, which was equivalent to a third-grade reading level. When we first log in, we see the Master Book List first. This is all the books for all the levels, listed out by the month they will be used. Having more than one student using this program, I was happy to see that I could print one list for everyone and keep that one list in my purse when we went to the library. 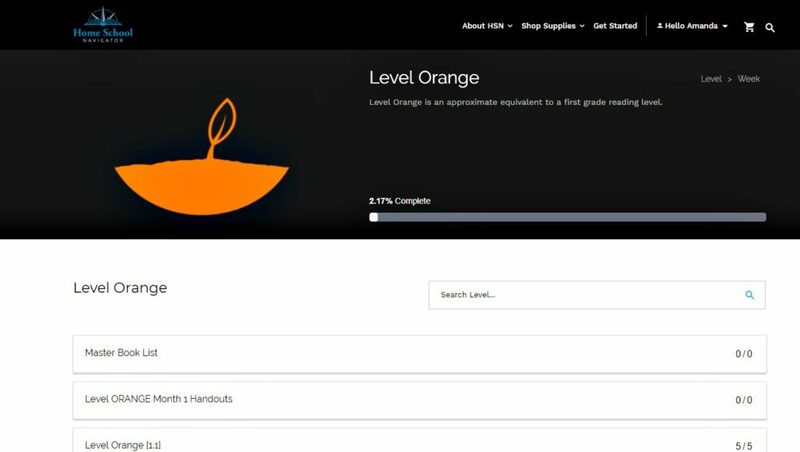 Next, we had the option to print all of the Month 1 Handouts for the Orange Level at once, or we can access them each week as we need them. I have a good printer at home, so we print each day, but this is a great option for those who take their printing somewhere else. Getting into the actual curriculum, we see that it is broken down by month, week and finally by the day. This made it easy to know where we left off and where to pick back up again. As you finish what you are working on for the day, you just mark that it is complete, or you can upload the child’s work for the portfolio. Since we do not have to have a portfolio in my state, I have not uploaded any of the work. And I have noticed that my kids forget to check that they are done for the day, so I have to go in and do it for them. 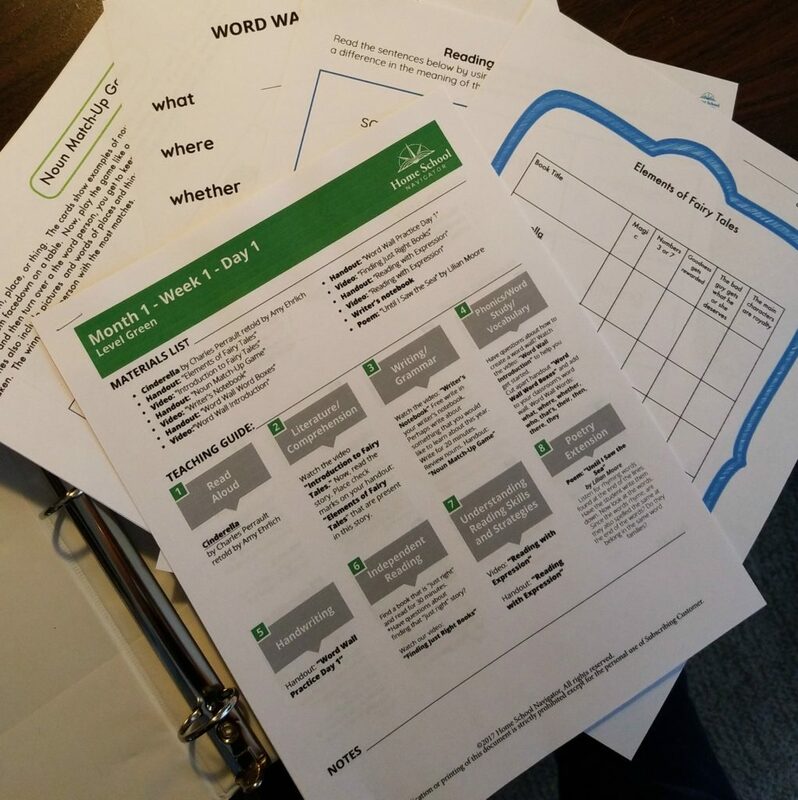 Each day is set up with different sections that your child will work through in the order they are shown. 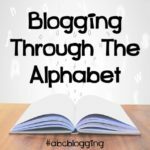 These sections include many different things including a Read Aloud, Writing and Grammar work, Phonics and Vocabulary work as well as independent reading. In the older levels (green and up), your child will work on interactive notebooks with the books they read during their independent read time. For the Green Level, this started in the second week of the second month. Ray Ray was able to spend some time with his interactive notebook for Ahyoka and the Talking Leaves by Peter and Connie Roop. This was a fun activity that took the reading of a story and helped Ray Ray learn the vocabulary and understand what was being talked about in the story. Each of the activities in this were broken down by chapter. This made it easy to know what pieces we needed to cut out and when to use them. No searching through the printout to find just the one we needed. Ray Ray and Little Miss used this curriculum on a daily basis. 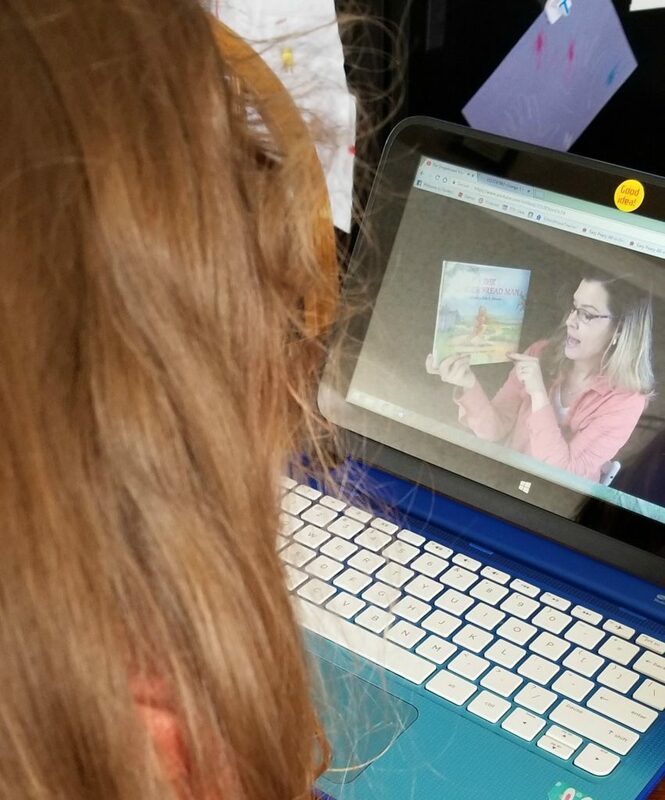 They enjoyed having stories read aloud to them, and I loved that on the days when I didn’t have time to read aloud, they were able to have that option still thanks to the videos that are included. This was a program that both kids were able to navigate easily, and I didn’t have to do too much to help them out. The most prep that I had to do for this to work was to get the books from the library and print the handouts for the kids to have. Other than that, I didn’t have to do any lesson planning, no digging for just the right worksheet and no making sure that they were progressing as they should for their age. This program did it all for me. 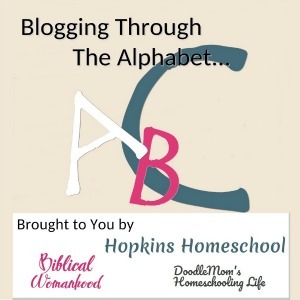 We love Home School Navigator and all that it has to offer. We enjoyed learning about new stories, comparing them to similar stories and learning new words. 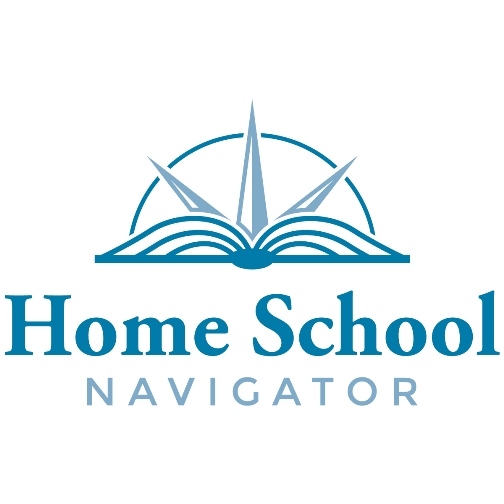 If you are looking for a language arts program that will give your child reading success that leads to life long learning, Home School Navigator is the program you are looking for!